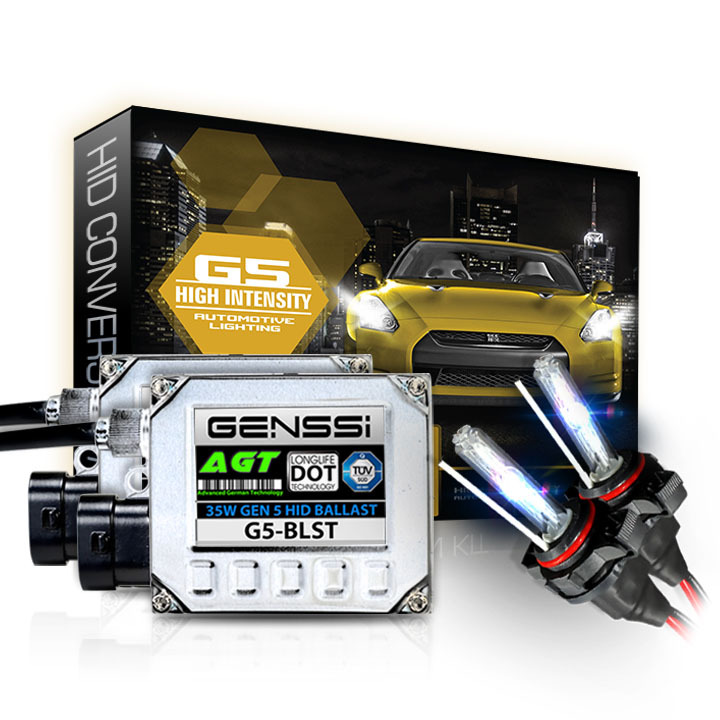 The 890 light bulb is commonly used in the fog lights/driving lights of cars and trucks. It is a small bulb that has a PG13 plastic base. 890 by default are 27W light bulbs. 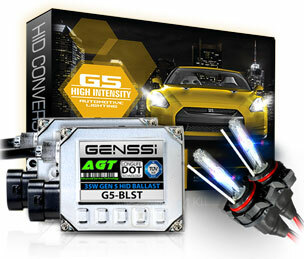 Installing a higher wattage HID kit has no adverse effects according to our tests.